Feminism insists on women's right to make choices - about whether to marry, whether to have children, whether to combine work and family or to focus on one over the other. It also urges men and women to share the joys and burdens of family life and calls on society to place a higher priority on supporting caregiving work. 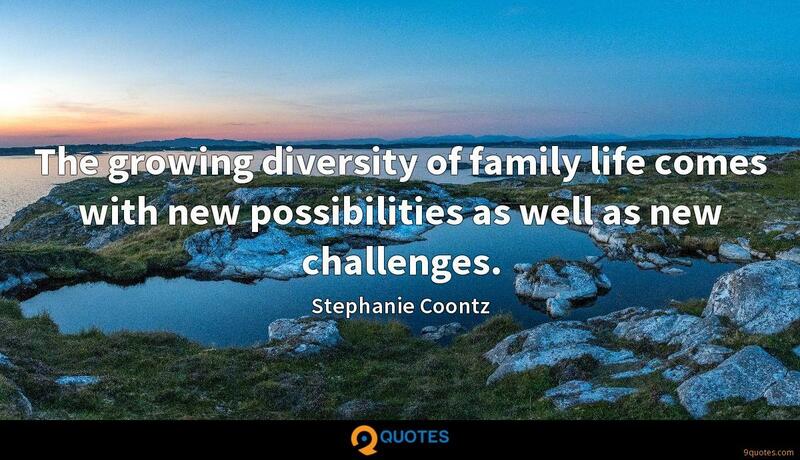 Stephanie Coontz Quotes. 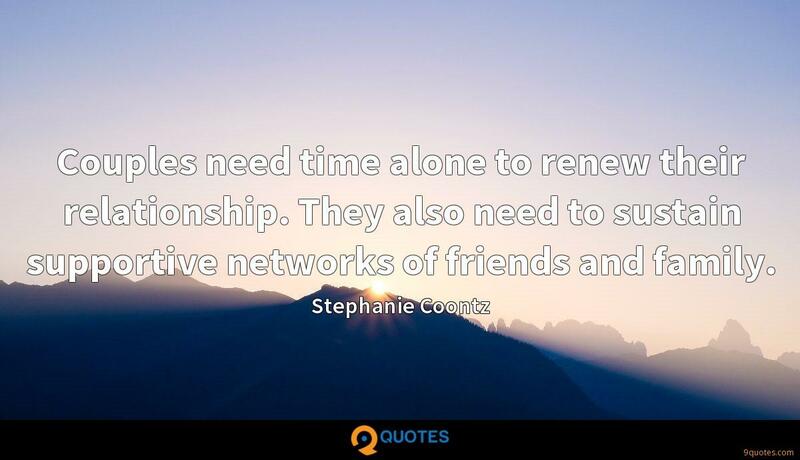 9quotes.com, 2018. http://www.9quotes.com/quote/stephanie-coontz-645237, accessed 24 April, 2019. Most of the time, criticism that takes pop culture seriously involves performing some kind of symbolic analysis, decoding the work to demonstrate the way it represents some other aspect of society. 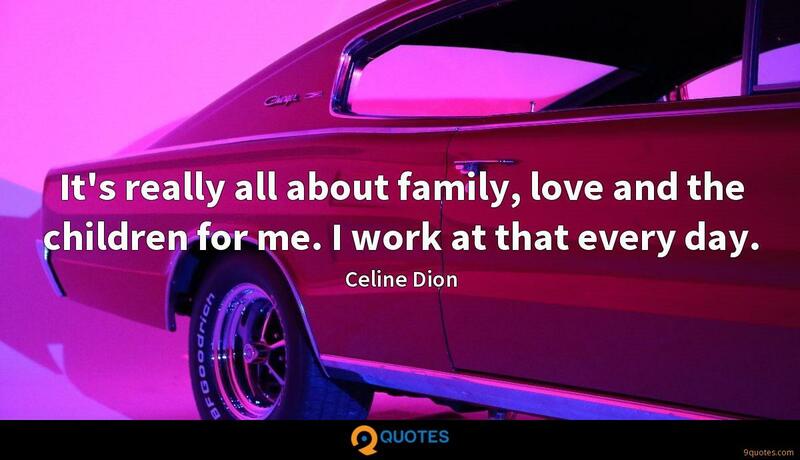 It's really all about family, love and the children for me. 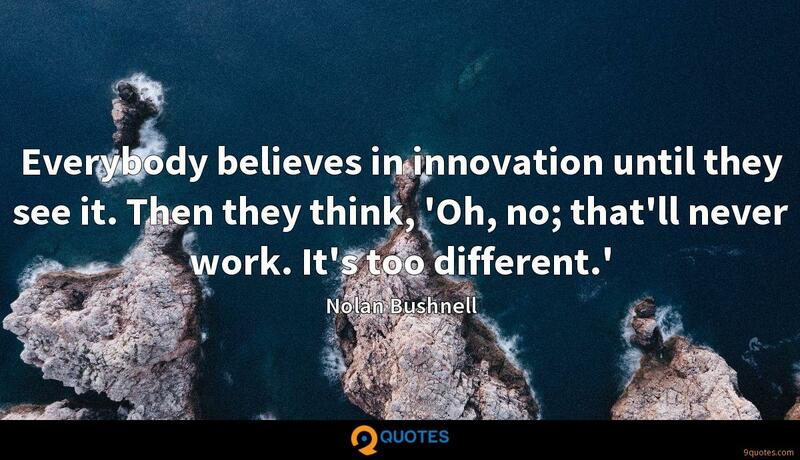 I work at that every day. At school, I had to work really hard to get a D in maths. 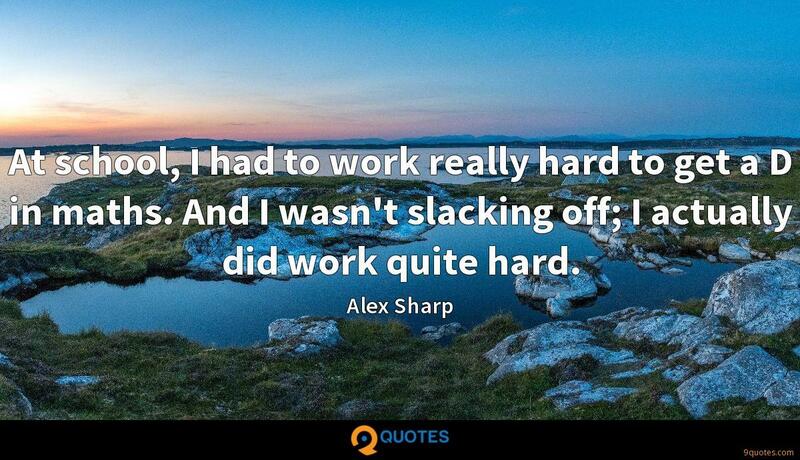 And I wasn't slacking off; I actually did work quite hard. Throughout history, people with few educational or economic resources and little bargaining power have often looked to authoritarian, ruthless people to stand up for them. Couples need time alone to renew their relationship. They also need to sustain supportive networks of friends and family. Averages are useful because many traits, behaviors, and outcomes are distributed in a bell-shaped curve, with most results clustered around the middle and a much smaller group of outliers at the high and low ends. The place where we keep our clothes isn't always the only place where we keep our commitments.